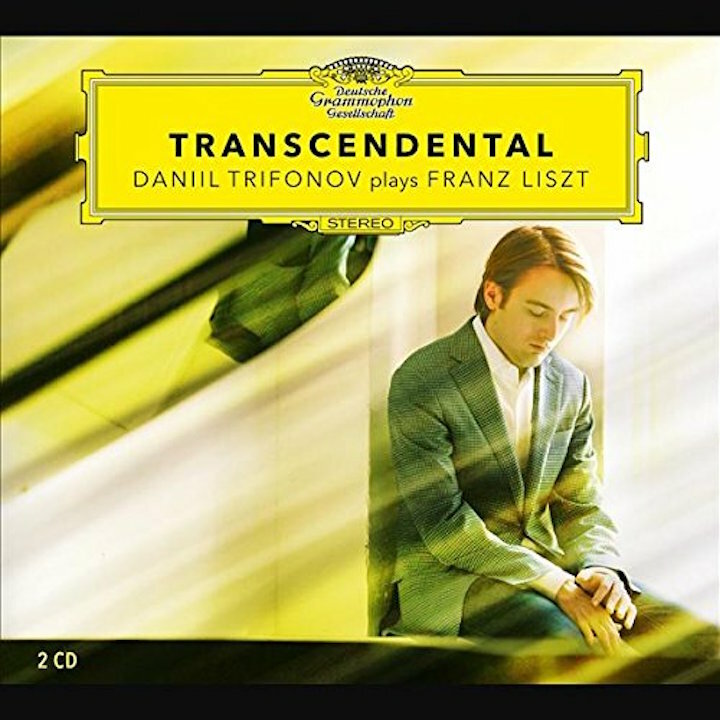 Take a world-class young pianist who is a global sensation and on his way to being a superstar who specializes in Chopin – Russian pianist Daniil Trifonov (below). 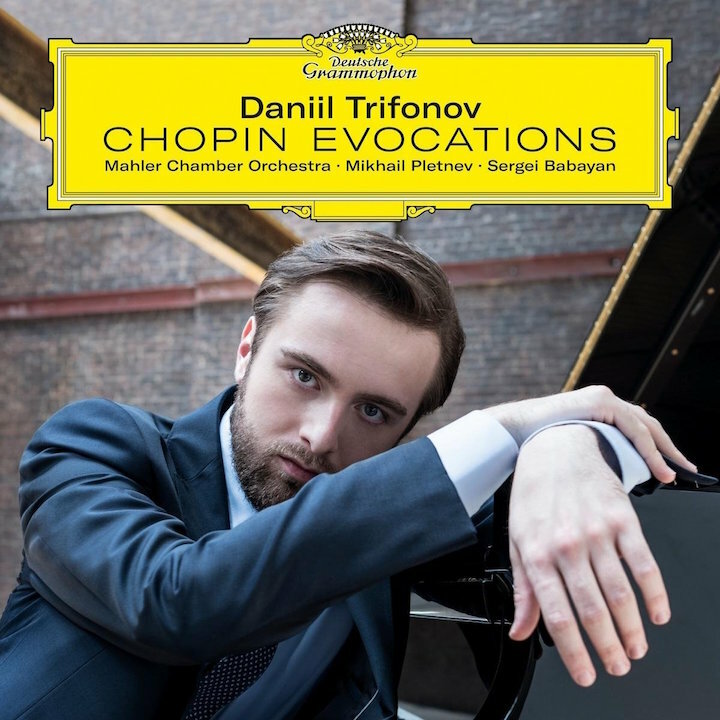 Blend in a warehouse loft and a ghostly, pop-like video with a dance-like narrative, all designed to promote Trifonov’s new CD – a budget double-disc set called “Chopin Evocations” (below). 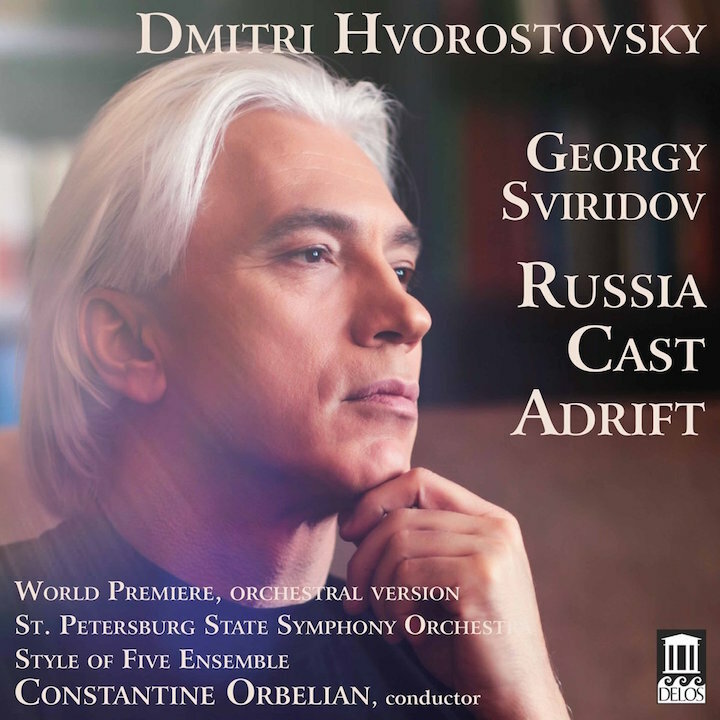 The recording also features both piano concertos with some new orchestral touches by Russian pianist and conductor Mikhail Pletnev as well as Chopin-influenced solo pieces by Robert Schumann, Edvard Grieg, Samuel Barber, Peter Tchaikovsky and Federico Mompou. 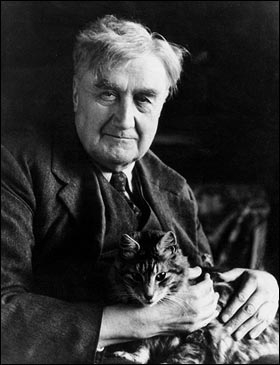 The result may well be the most original, individual and persuasive versions of the famous piece you have ever heard of the almost clichéd piece. 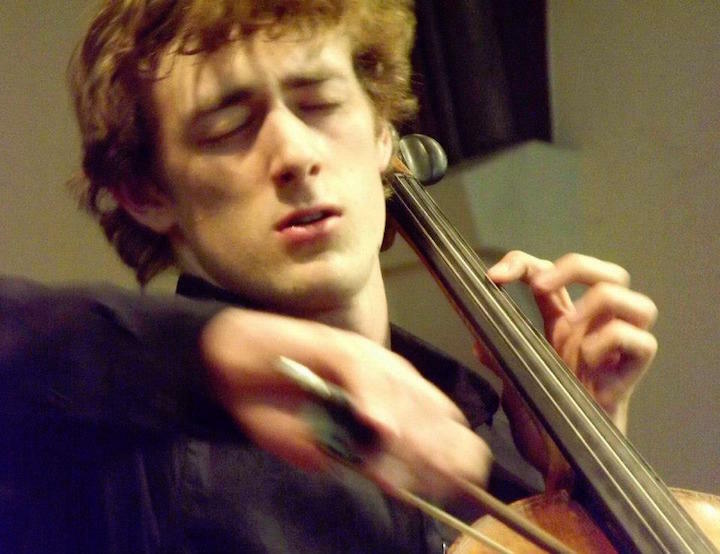 What do you think of Trifonov’s playing in this and other works? And what do you think about the video, which The Ear finds a bit over-the-top, both precious and schmaltzy, not at all in keeping with Chopin’s more austere and classical kind of Romanticism. Got a Christmas, Hanukkah or Kwanzaa gift card to spend? Want to take advantage of post-holiday and year-end and New Year sales? 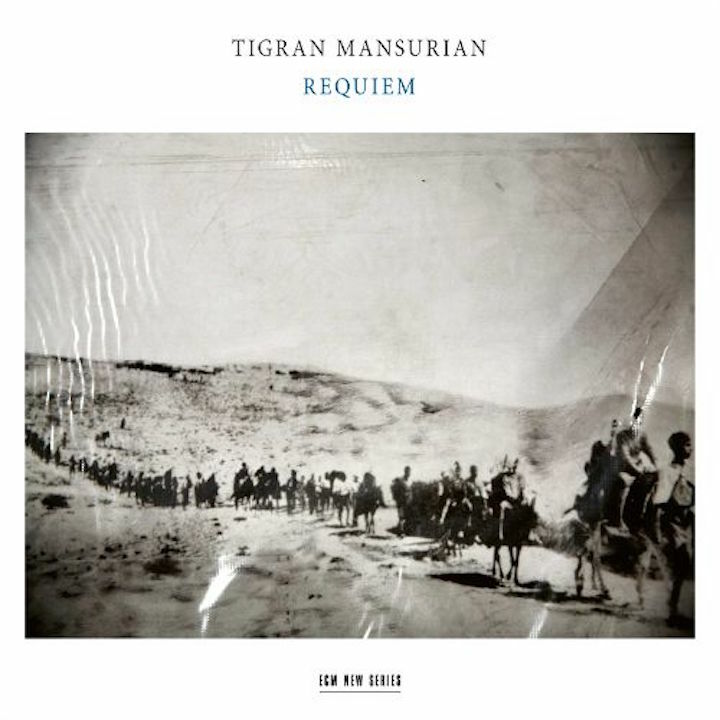 Over the past month, The Ear has featured several other Best of 2016 lists. So here they are for purposes of comparison and crosschecking. 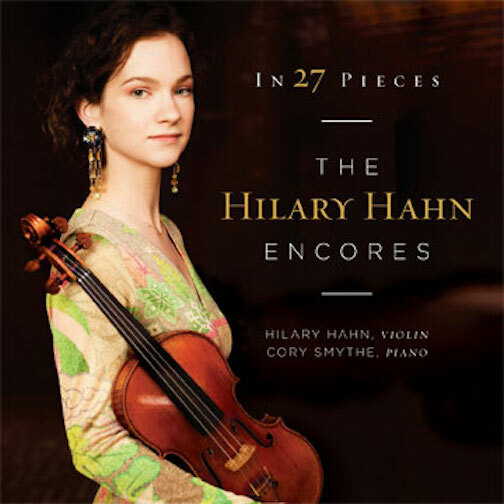 Classical music: Here is Holiday Gift Guide No. 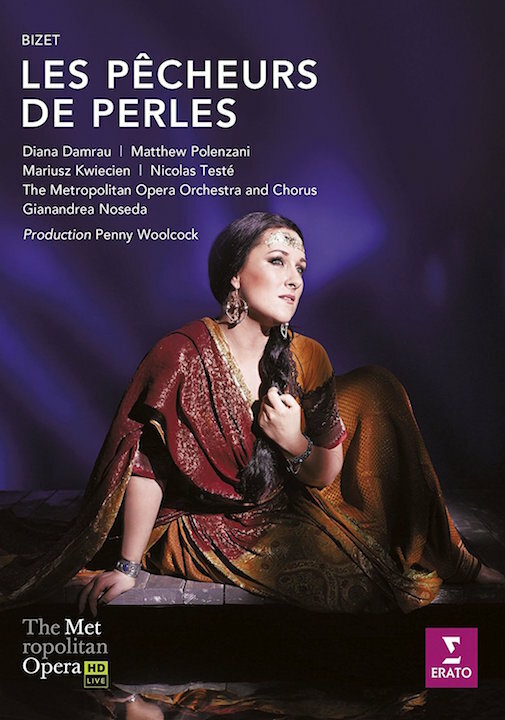 5 — the Best Classical CDs of 2015 as chosen by critics for The New York Times. The holidays have started and the shopping days left are winding down. 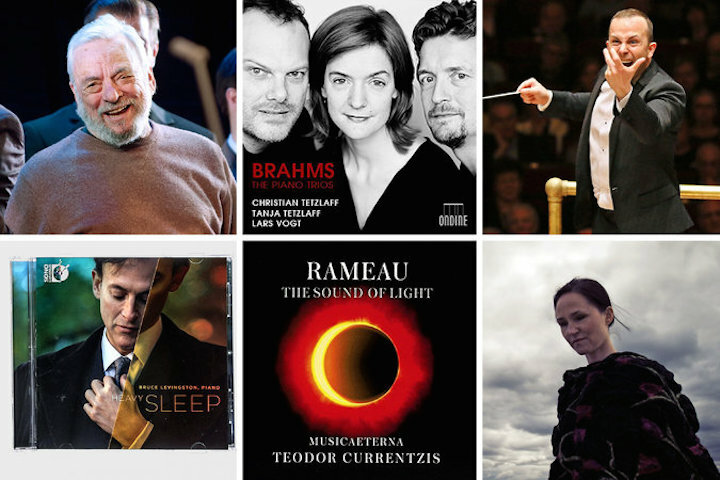 And just in time, this past week, the critics for The New York Times have published their selections for the Best Classical music Recordings of 2015. Of course, this is not the first such list or holiday gift guide that The Ear has posted. 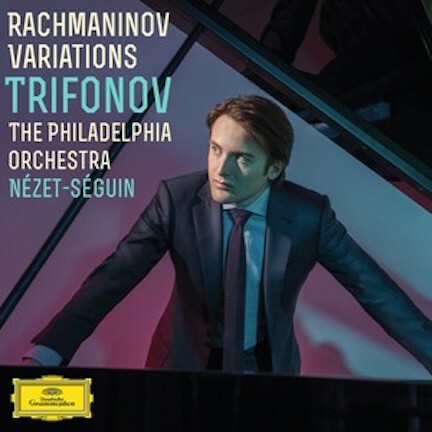 You will notice that there are some duplications, such as the CD of Daniil Trifonov and Yannick Nézet-Séguin performing various themes and variations by Sergei Rachmaninoff – plus some by Trifonov himself — on a Deutsche Grammophon CD (below). 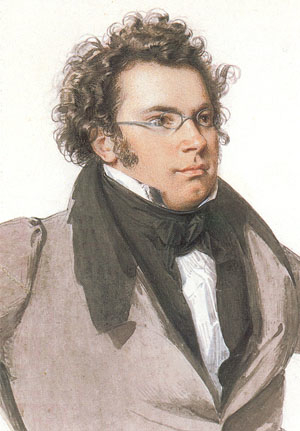 Such agreement is a good indication that the recording in question is truly outstanding and will appeal to many tastes. The Ear sure likes that particular recording. 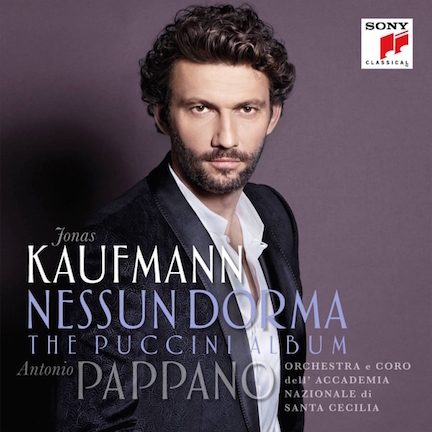 Same goes for tenor Jonas Kaufmann’s CD of arias by Puccini, which you can sample through the famous “Nessun dorma” from “Turandot” in a YouTube video at the bottom. What a big, beautiful voice! And he seems as home in Puccini as in Wagner! You will also notice that each year seems to see an increasing role for new music. Whether that means the new music is getting better or the critics have just altered their priority remains to be seen. Whatever is the case: Happy Buying! Happy Receiving! Happy Listening! And be sure to leave your own suggestions from your own listening experience in the COMMENT section. 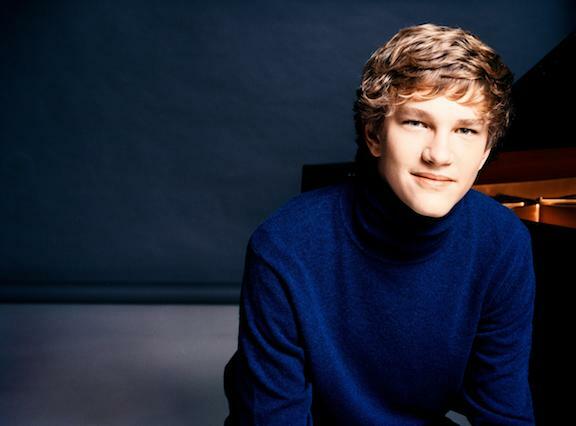 Classical music: Here are the 2015 Grammy winners and the nominees for classical music. 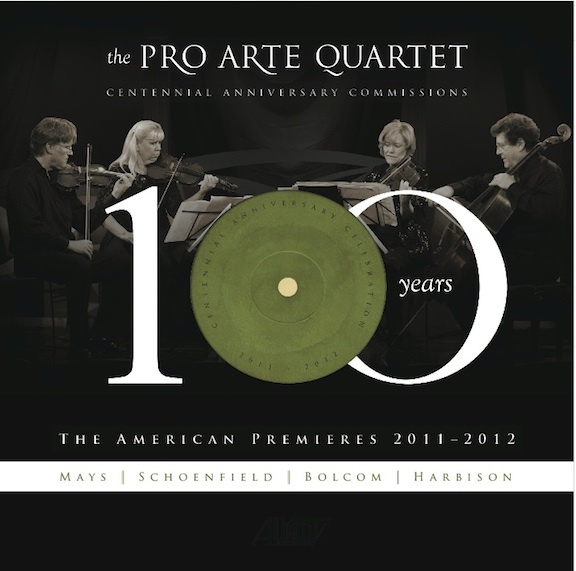 Pro Arte Quartet recording producer Judith Sherman wins again. The 2015 Grammy winners were announced Sunday night in a live three-hour broadcast. The list of winners and nominees can be a good guide to new listening. Of course most of the Grammy attention went to pop, rock, rap, country and the big selling music genres. But here are the winners for classical music, along with the nominees and competition. One thing to note: Producer of the Year again went to freelancer Judith Sherman (below). 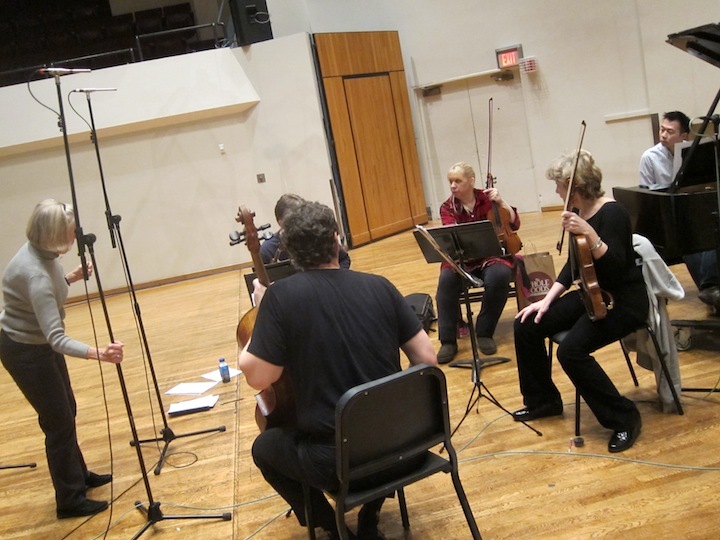 Sherman will be in Madison again inn May to record the last two centennial commissions for the University of Wisconsin-Madison‘s Pro Arte Quartet. 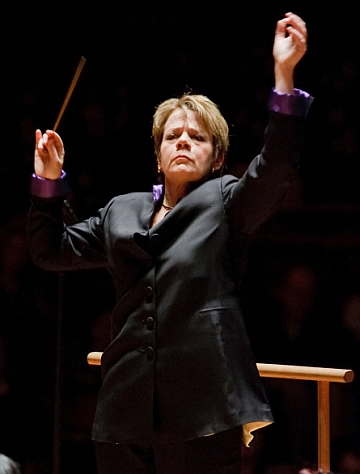 (Below, she is seen recording the first four commissions with the Pro Arte in Mills Hall.) 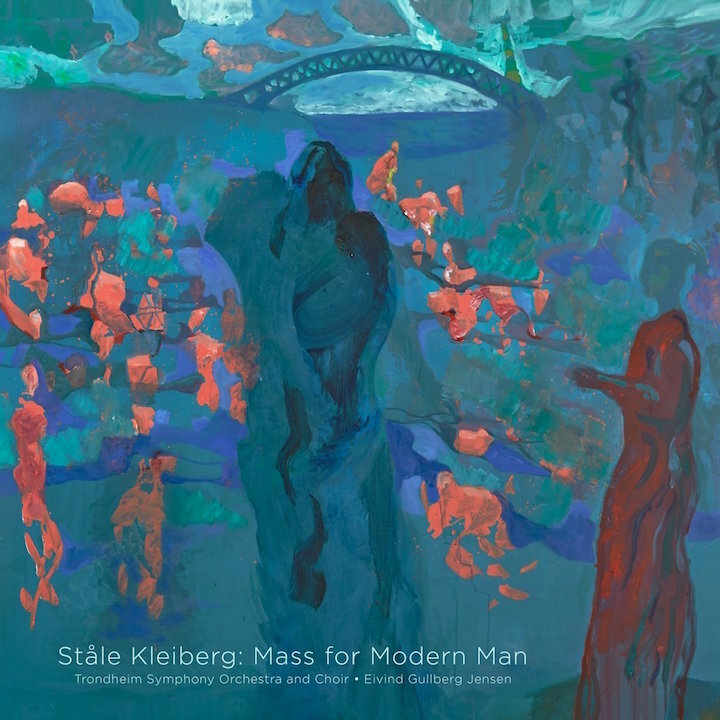 The new recording includes the terrific Clarinet Quintet based on Allen Ginsberg’s landmark Beat poem “Howl” by American composer Pierre Jalbert and Belgian composer Benoît Mernier’s String Quartet No. 3. Schumann: Symphonien 1-4. Simon Rattle, conductor (Berliner Philharmoniker). 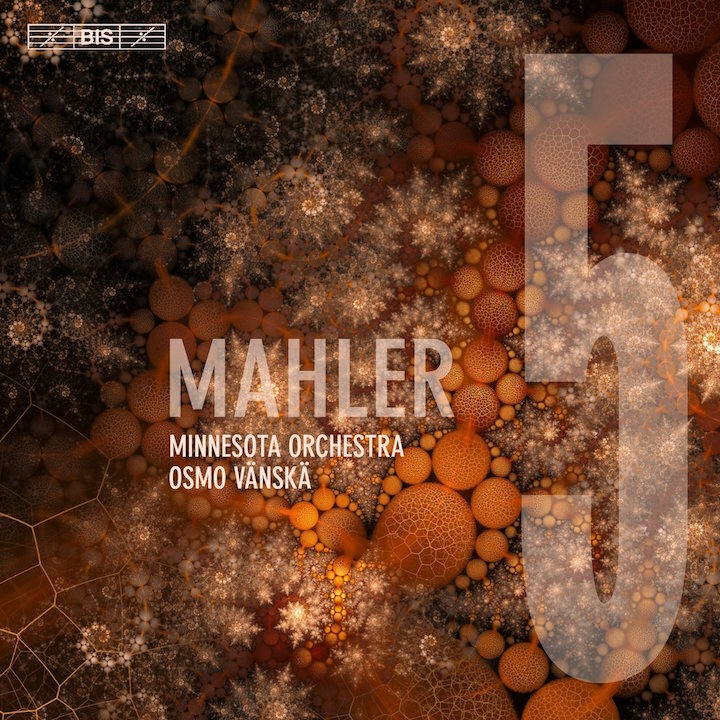 Label: Berliner Philharmoniker Recordings. Dyrud: Out Of Darkness. Vivianne Sydnes, conductor (Erlend Aagaard Nilsen & Geir Morten Øien; Sarah Head & Lars Sitter; Nidaros Cathedral Choir). Label: 2L (Lindberg Lyd). 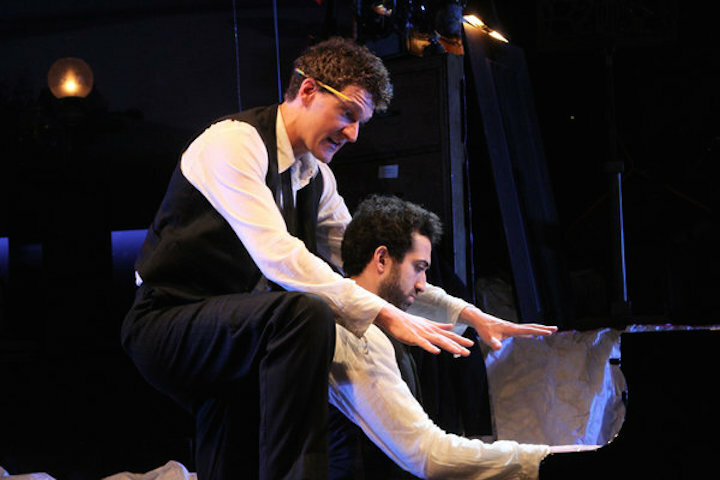 Partch: Castor & Pollux. Partch. Track from: Partch: Plectra & Percussion Dances. Label: Bridge Records, Inc.
All The Things You Are. 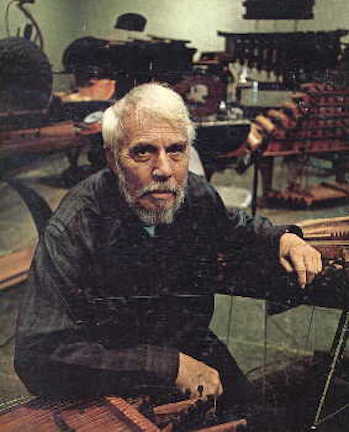 Leon Fleisher. Label: Bridge Records, Inc. WINNER: Partch (below): Plectra & Percussion Dances. 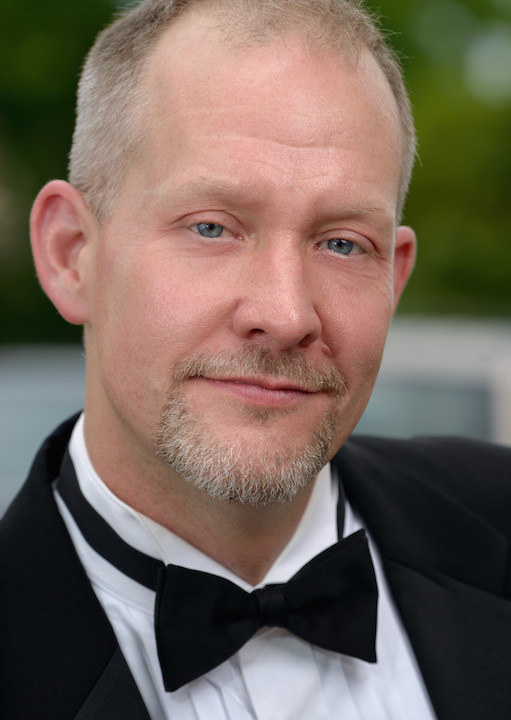 Partch; John Schneider, producer. Label: Bridge Records, Inc.
Crumb, George: Voices From The Heartland. George Crumb, composer (Ann Crumb, Patrick Mason, James Freeman & Orchestra 2001). Track from: Complete Crumb Edition, Vol. 16. Label: Bridge Records, Inc. 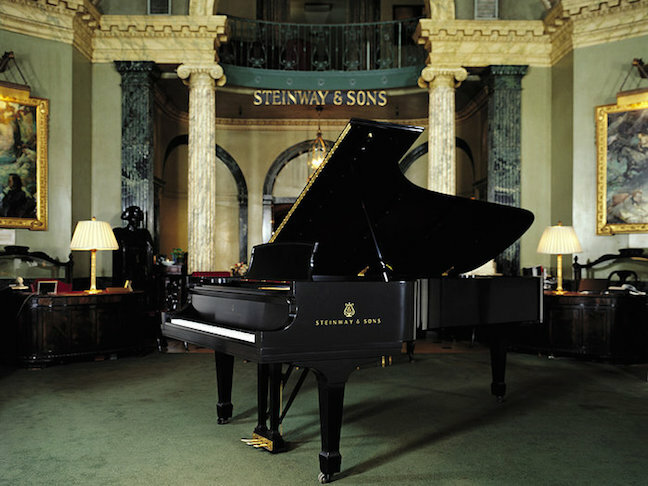 Classical music: Historic Steinway Hall in Manhattan to be torn down and moved. I think of Steinway Hall the same way that some people think of and advertise Sedona, Arizona: A kind of navel to a spiritual world. For many pianists, anyway, such is the case. 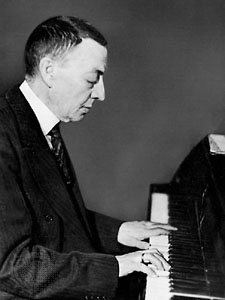 Steinway Hall (below is the hallmark rotunda of the famed building) is a landmark building where a historic meeting took place between composer-pianist Sergei Rachmaninoff and keyboard virtuoso Vladimir Horowitz. 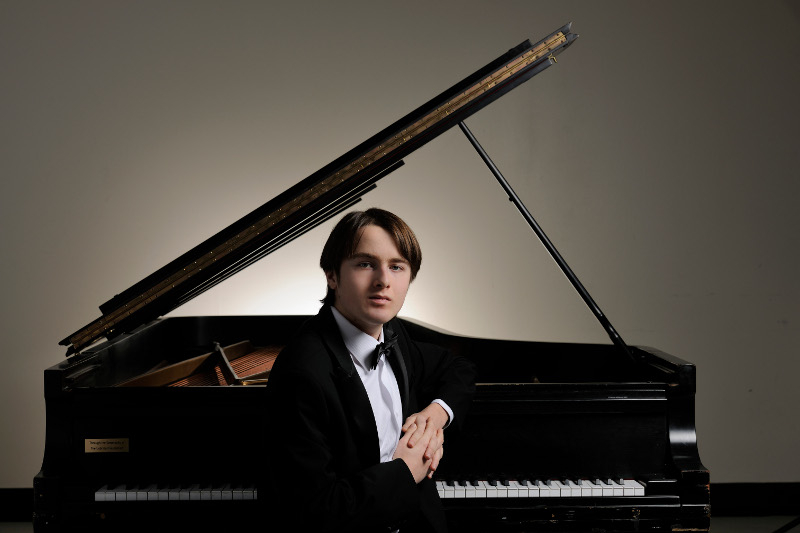 For generations it is where the greatest keyboard artists have gone to select the proper instrument for the Carnegie Hall and other solo recitals, chamber music concerts and concerto appearances at other venues such as Avery Fisher Hall in Lincoln Center. 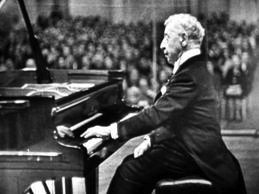 To be selected and named a “Steinway artist” was the highest professional accolade, whether you were Arthur Rubinstein or Van Cliburn or Emanuel Ax or Pierre-Laurent Aimard or Jeremy Denk or Daniil Trifonov. And there have been countless others. Especially the progress officials call economic development. So soon the old Steinway Hall will move to a new location, and the old Steinway Hall will be demolished to make room for upscale luxury condominiums. Maybe it is just another example of the old real estate saying: Location, location, location. 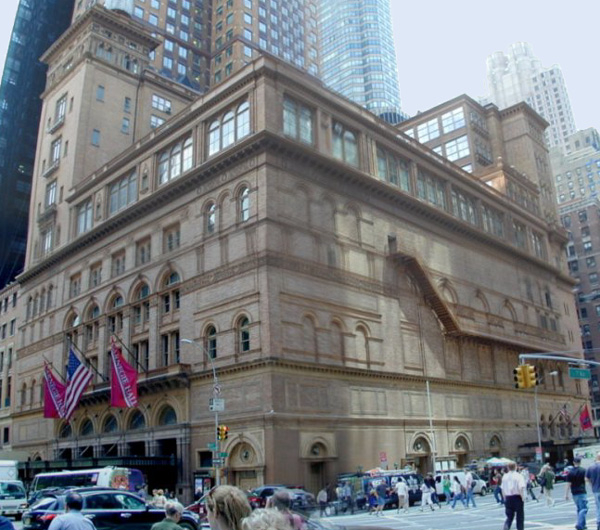 After all, Steinway Hall is not very far from Carnegie Hall (below). Talk about prime locations and reputable or prestigious addresses. 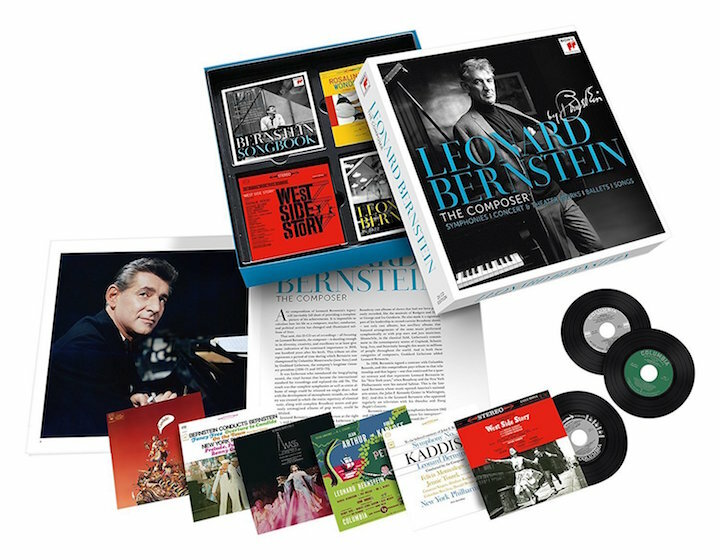 Classical music: The 57th annual Grammy Award nominations are out — and they provide a useful guide to holiday gift-giving. This year, the holiday gift-giving season went into high gear on Thanksgiving Day, not just Black Friday. That was followed by Small Business Saturday and Cyber Monday and on and on. Doesn’t such commercialism of the holidays just make you want to break into “Joy to the World” or the “Hallelujah” Chorus? 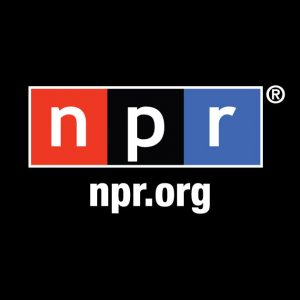 Traditionally, The Ear has offered many lists and compilations for suggested classical recordings for the holidays — Christmas, Hanukkah, Kwanzaa, whatever. Over this past weekend, the nominations for the 57th annual Grammy Awards were announced. Of course, this event – no matter how hyped and prestigious for helping music — is an industry honoring and promoting itself. So of course classical music is way down on the list, far behind more money-making and better selling genres. But over the years The Ear has found that the nominees are actually more useful than the much shorter list of winners, which doesn’t come out anyway until well after the holidays. 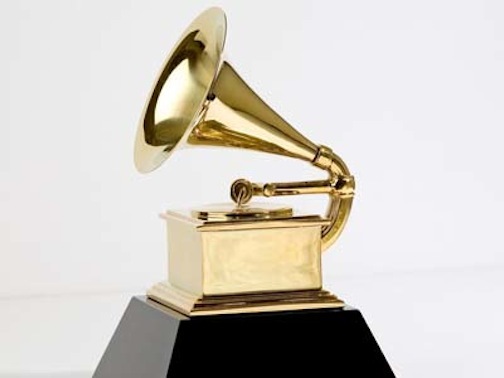 So here is a link to the complete list of Grammy nominations. Just go the website, and scroll down to Category 72 though Category 81. 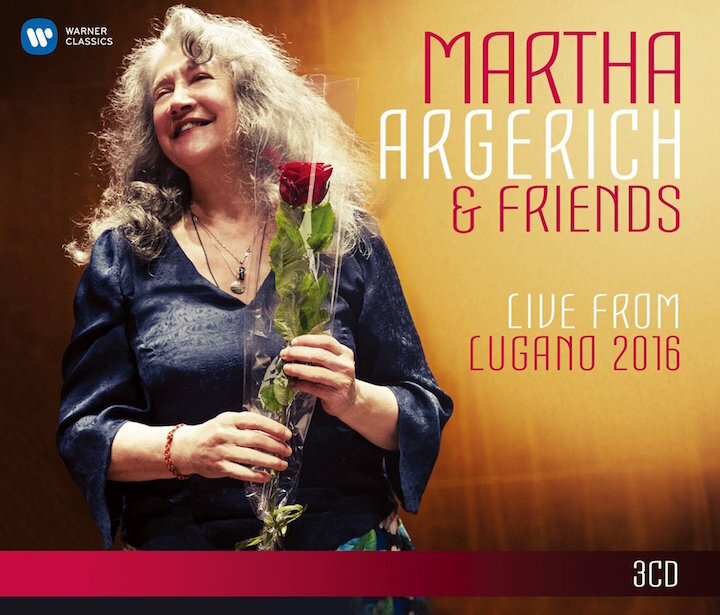 Sure, the Big Labels and Gray Ladies – such as Deutsche Grammophon and EMI – are represented. But once again The Ear notices how many recordings are being done by labels that have been established by the performing groups themselves or by smaller labels. Decentralization continues. 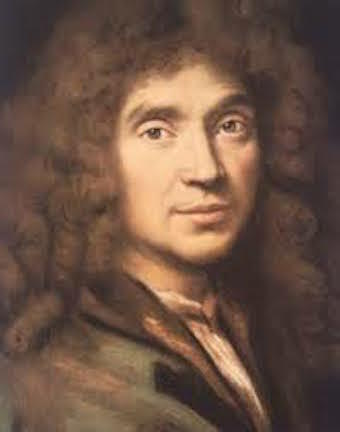 So does the rediscovery of Baroque opera and early music as well as new music. 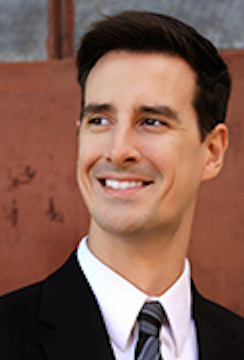 In addition, there continues to be an emphasis, established in recent years, on newer music and lesser known composers. So specialization also continues. 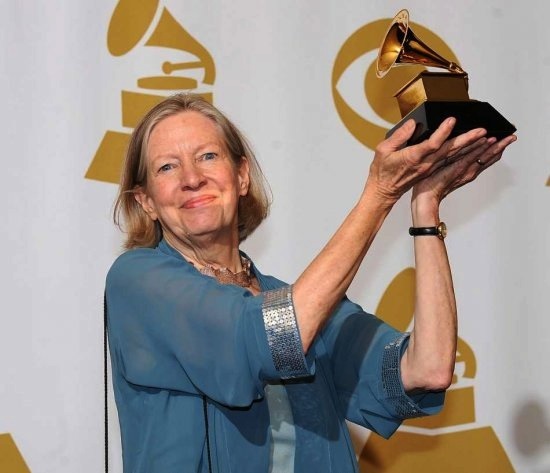 Notice too that veteran independent record producer Judith Sherman (below, holding the Grammy she won in 2012) is once again up for Producer of The Year – she has won it several times already. 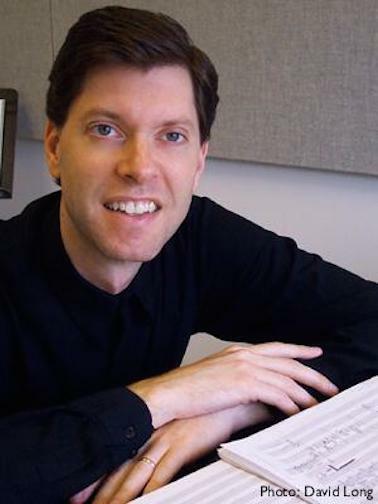 Sherman is the same person who recorded the impressive first double CD of four centennial commissions for the University of Wisconsin-Madison Pro Arte Quartet. 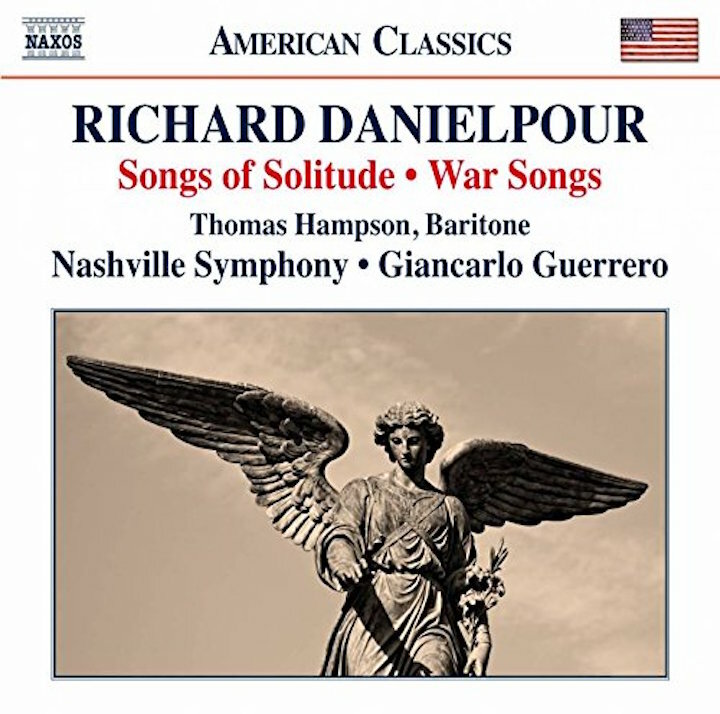 That release included string quartets by John Harbison and Walter Mays as well as Piano Quintets by Paul Schoenfield and William Bolcom. 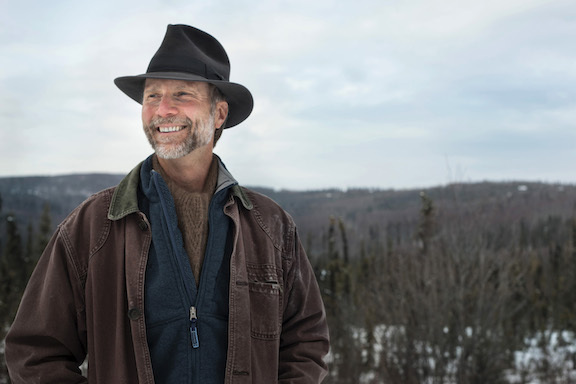 This spring Judith Sherman is coming back to the UW-Madison School to record the last two commissions: the terrific Clarinet Quintet based on Allen Ginsberg’s Beat poem “Howl’ by American composer Pierre Jalbert (below top) and for the String Quartet No. 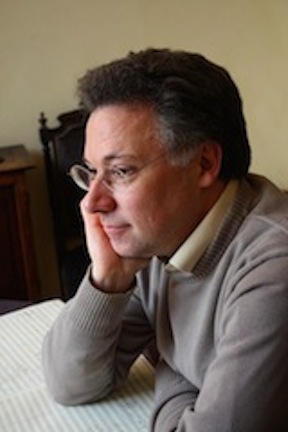 3 by Belgian composer Benoît Mernier (below bottom, in a photo by Lise Mernier). More such suggestions for classical music gifts are to come. 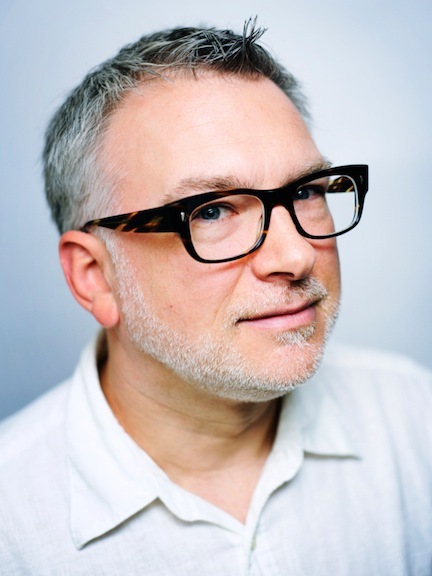 Usually critics from The New York Times and The Wall Street Journal weigh in, as does Alex Ross of The New Yorker magazine and the Deceptive Cadence blog for NPR (National Public Radio), and The Ear will include those. And often The Ear throws in his own idea for gifts, which often involves linking a local live concert with a CD or a book and a CD. Stay tuned. 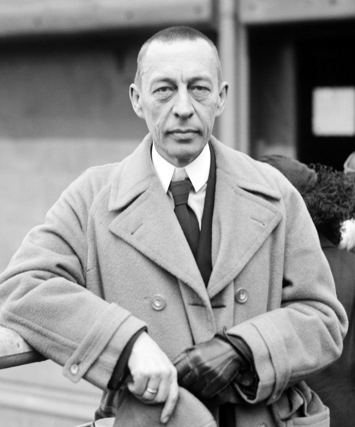 In addition, other website devoted to classical music – say the BBC and radio stations WQXR in New York City and WMFT in Chicago –- often featured a Best of the Year compilation. The Grammys will be awarded on Sunday, Feb. 8, 2015 and broadcast on CBS-TV from 8 to 11 p.m. LIVE from the Staples Center in Los Angeles. 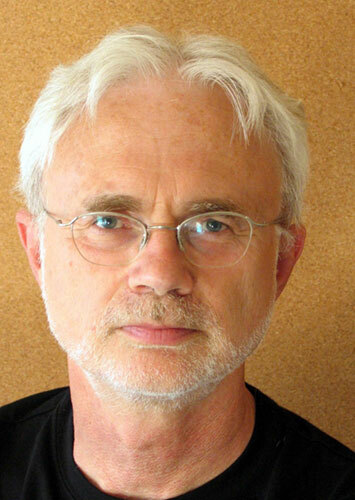 Classical music: How should you listen? 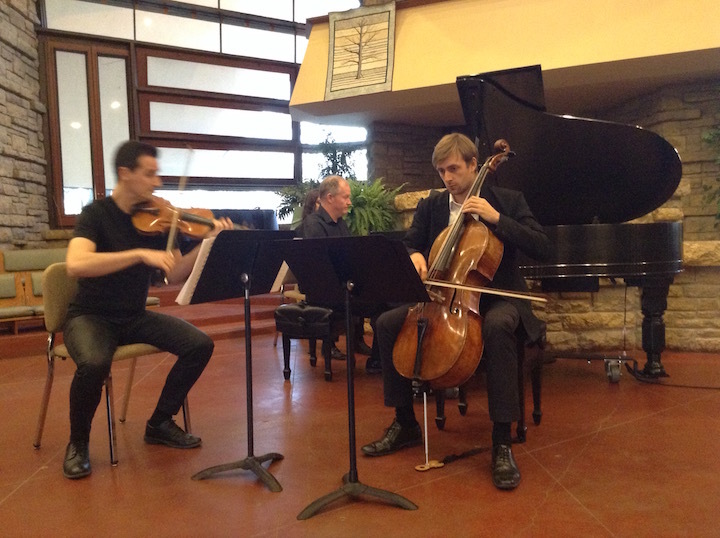 Try these four ways to get the most out of classical music. Then tell us your own. 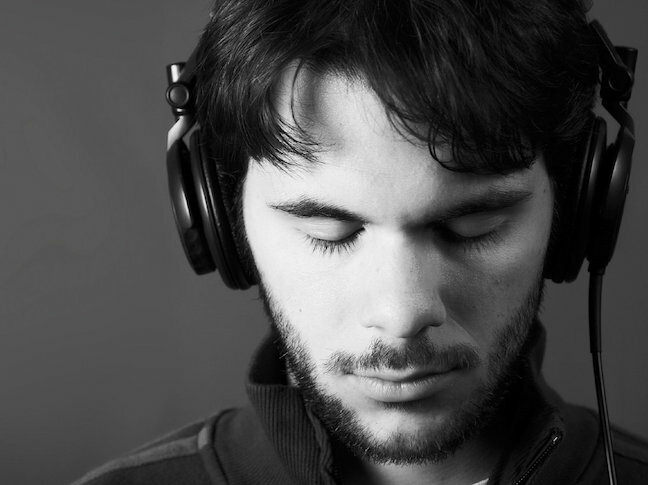 What is the best way to listen to classical music? How can you get the most out of what you are listening to? One way is not to use the music as wallpaper – as background music to brunch or some other social event or personal task. It is also probably not a good idea to multi-task, to listen while watching TV or a DVD, or reading a book. But even if you give the music your full attention, what is the best way to get the most of out of your listening? The Ear suspects that a lot of people — especially performing musicians and composers — have a lot of different answers. 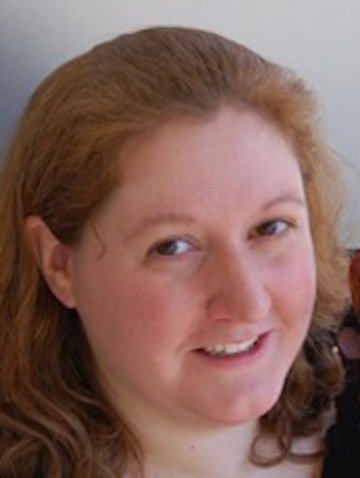 But one of the best is the short essay by Anastasia Tsioulcas (below), who writes for the exceptional classical music blog “Deceptive Cadence” that is featured regularly on NPR. Tsioulcas lists and elaborates on four ways to turn your listening experience into a richer and more informative as well as enjoyable experience. Of course many of us have learned other lessons in listening over the years. The Ear, for example, would suggest not always comparing the performance you are listening now to the first or favorite performance of the same work that you heard live or recorded long ago and grew to love. Otherwise you are more likely to overlook whatever originality the new performer you are listening to brings to the score. 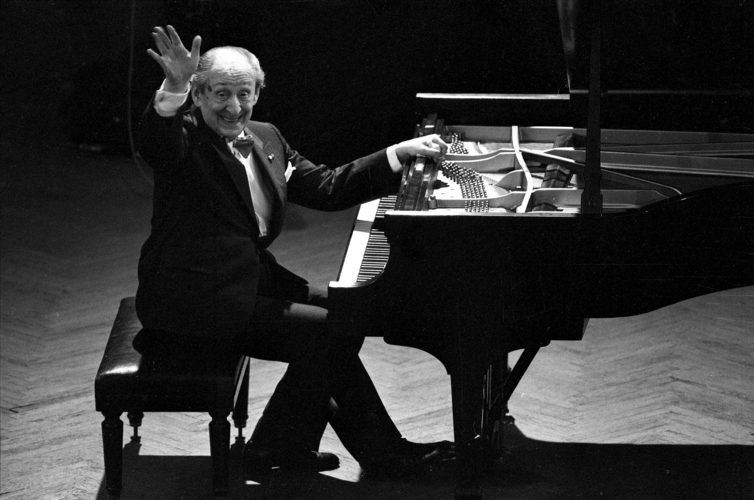 For example, comparing all Chopin performances today to those by Arthur Rubinstein (below top) or Vladimir Horowitz (below second) might cause you to overlook what some of the new young Chopinists like Daniil Trifonov (below third) and Jan Lisiecki (below bottom, in a photo by Mathias Bothor for Deutsche Grammophon) bring with them, as I will explain further in another posting. The same goes for orchestral, chamber music, vocal music and opera performances: Try to remain open to newness and difference. But different kinds of music an instruments might even demand different approaches to listening, as the deaf but acclaimed and popular percussionist Evelyn Glennie explains in a widely circulated YouTube video about whole body listening at the bottom. Do you have suggestions or tips about listening to classical music that might help others? Share them in the COMMENTS section.